Scott was an amazing guide. 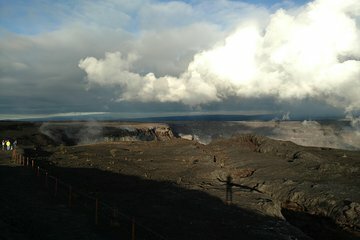 We saw more overwhelming volcano sites than I could imagine, and his depth of information was very impressive. Beautiful scenery - great guide.